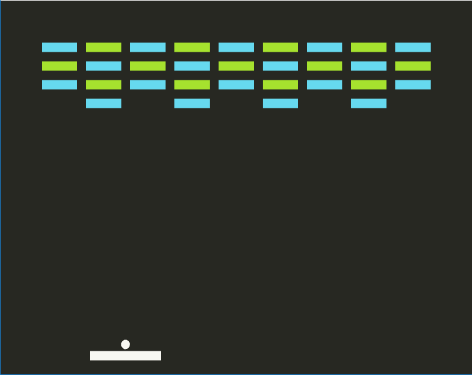 You may think it's just another Breakout/Arkanoid clone, but it's not! Play within the colorful environment of SublimeText along with the combat of Dragon Ball Z. While you are in this beautiful color scheme, you will be playing one of the most classic games in history. I'm sure you will love it! R: Restart the level if you somehow became so awesome in the game that it broke (If this happens, please let me know).